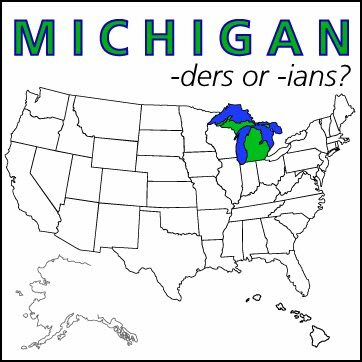 ell it’s election season and the propaganda is in full force. 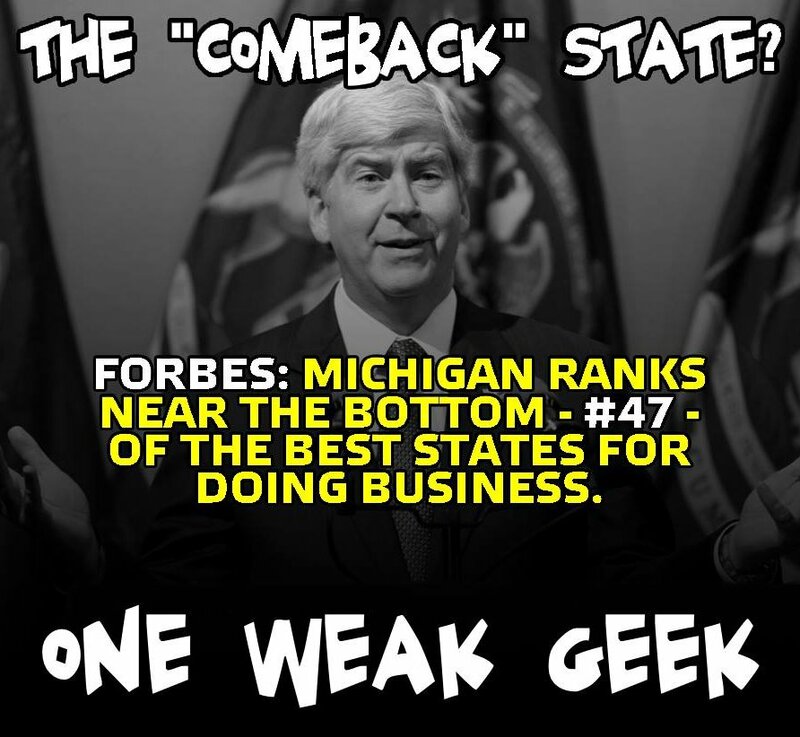 Governor Rick Snyder is trying to redefine not only himself as the “Comeback Kid” reinventing Michigan calling it the comeback state, but the very term common sense. It is critical to the future of our state that voters not fall for either attempt.